You will Watch Paw Patrol Season 2 Episode 2 online for free episodes with HQ / high quality. 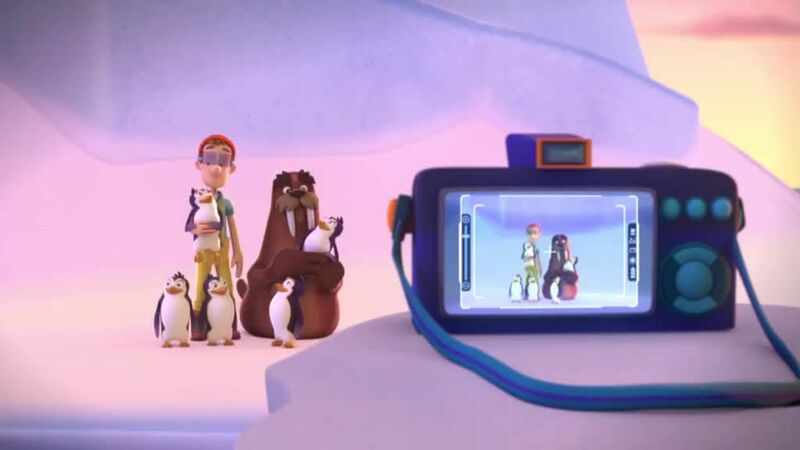 Stream cartoons Paw Patrol Episode 28 Pups Save the Penguins – A group of penguins has been stealing items from Cap’n Turbot’s boat, and it’s up to the Pups to stop them and bring them back to the South Pole. /Pups Save a Dolphin Pup – Cap’n Turbot warns the PAW Patrol that a dolphin pup has wandered into a narrow stream, and they must help a dolphin pup get back into the bay with her parents. Since the dolphin pup is very playful, it gets a little tricky to get her back with her family. 4.5 / 5 - 11 ratings.